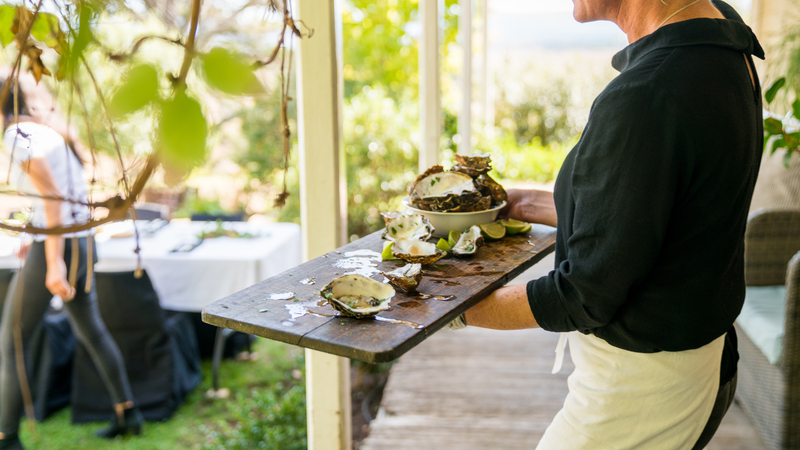 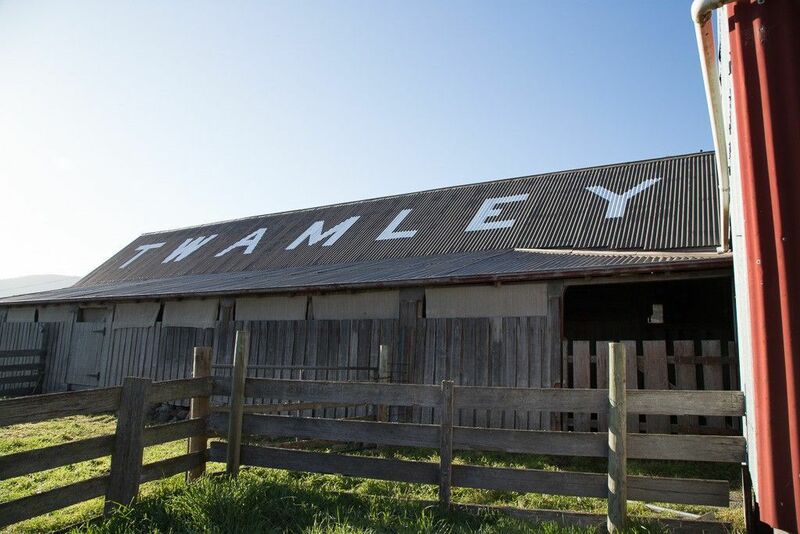 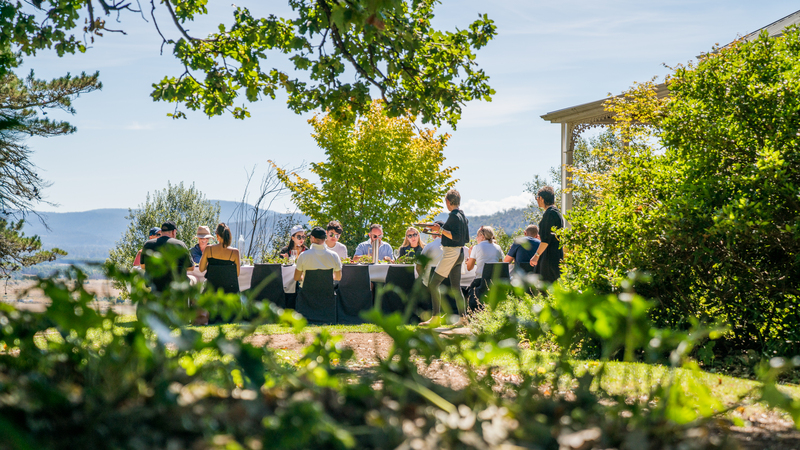 Twamley Farm on the east coast of Tasmania now offers a luxury camping experience in conjunction with our Farm Pod. 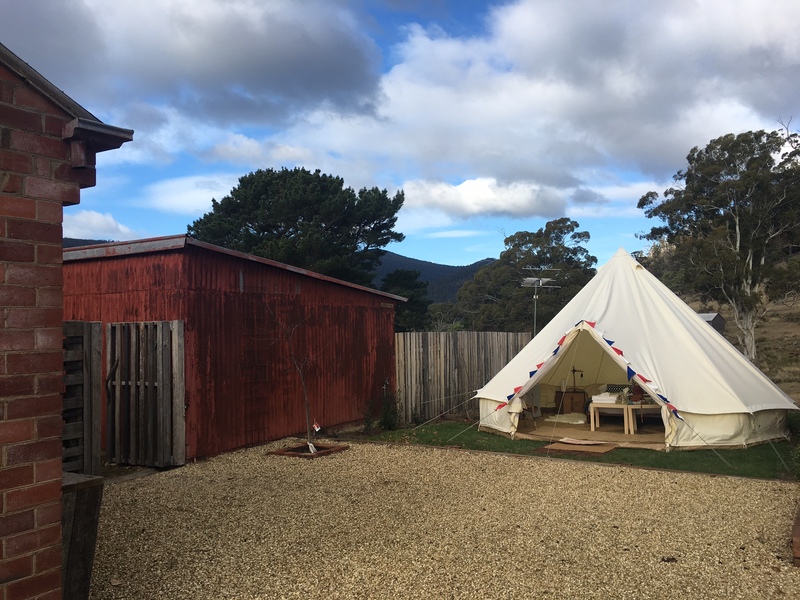 Enjoy a true Tasmanian glamping accommodation experience in our 5 meter Bell Tent. 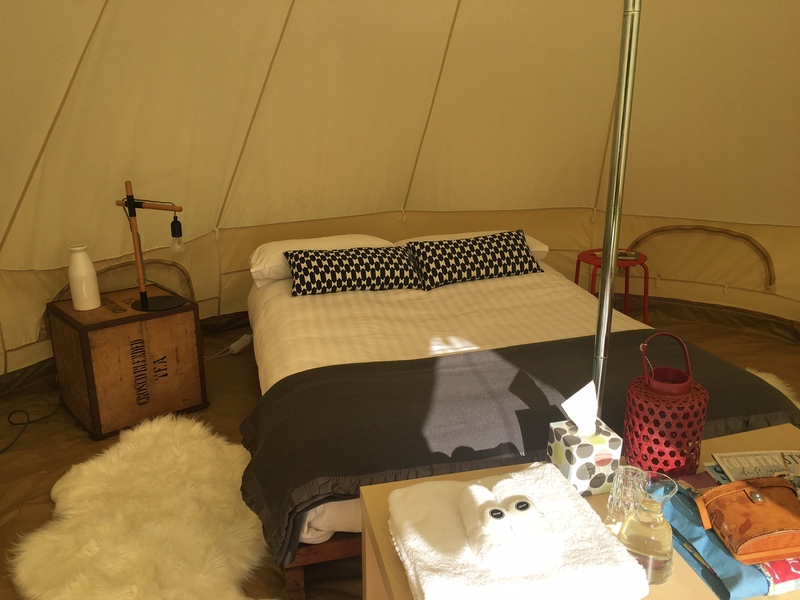 Our fully equipped luxury Bell Tent is available as an additional option when staying in the Farm Pod from October to March only. 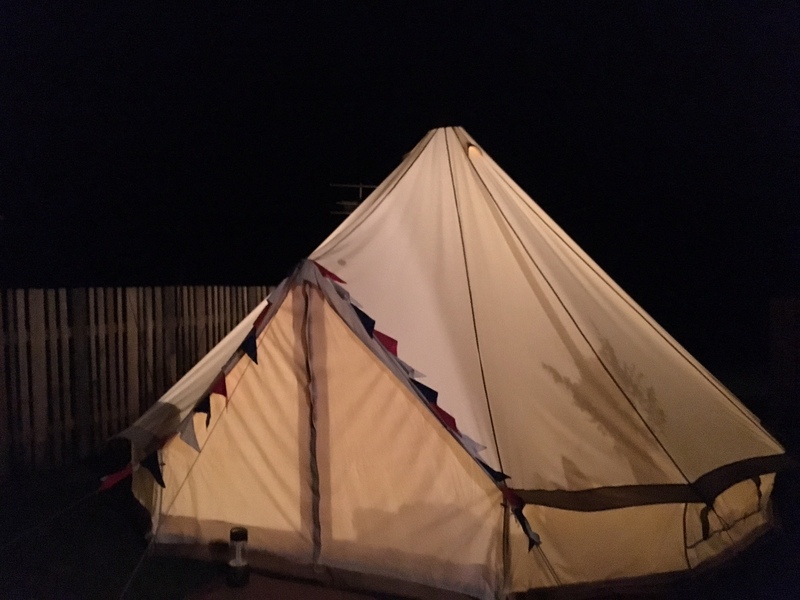 The Bell Tent provides accommodation for an extra two guests. 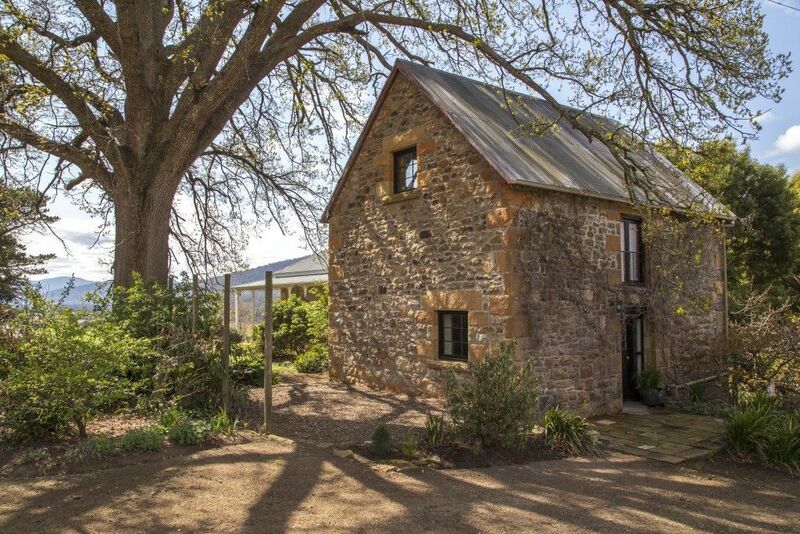 This makes the Farm Pod ideal for two couples or families of four. 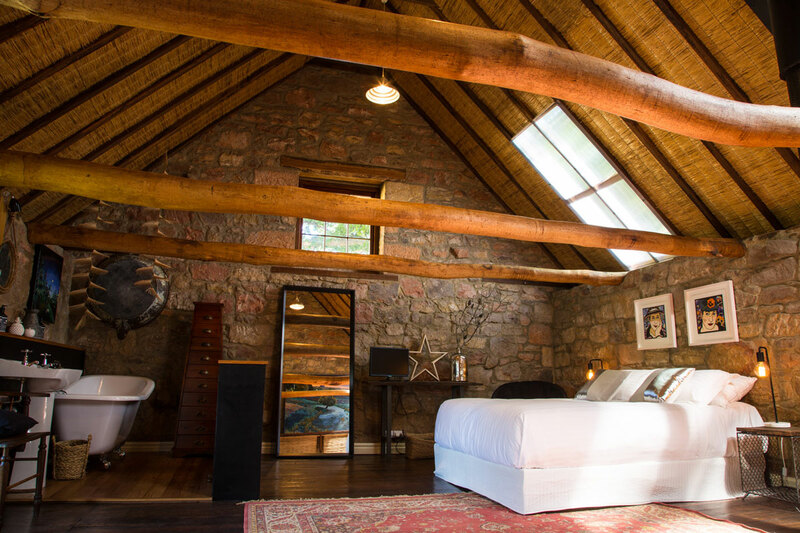 This spacious Bell Tent has a double bed complete with inner spring mattress, feather doona and merino wool blankets. 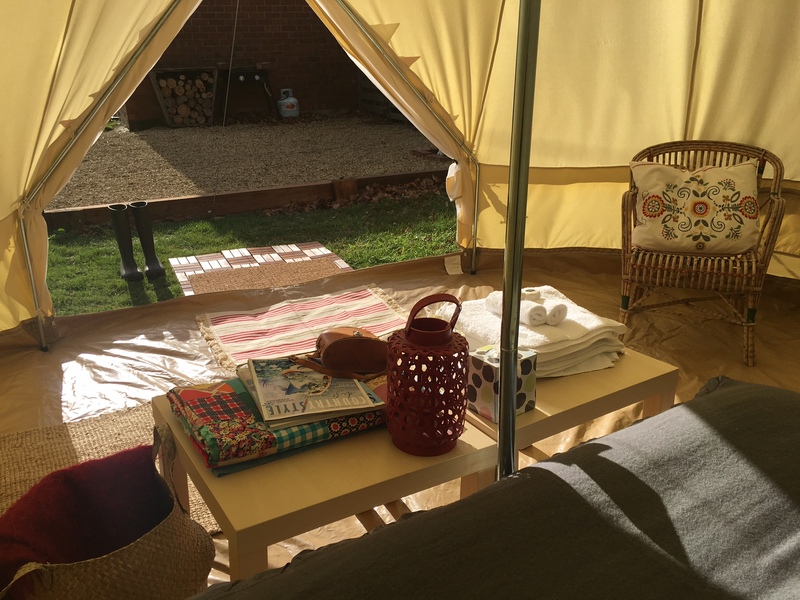 The Bell Tent is extremely cosy with an electric blanket and oil heater for added warmth.